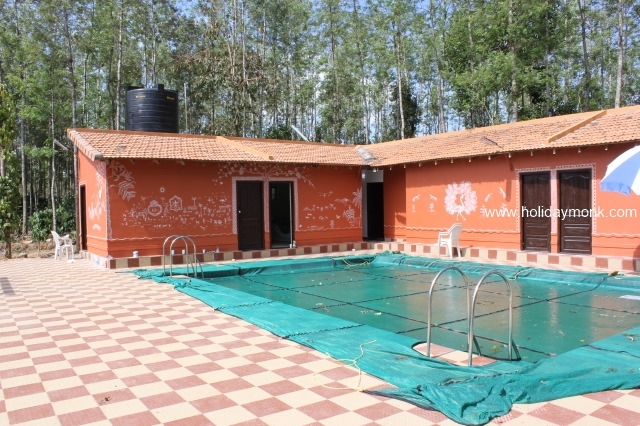 The Green Pastures is a leading holiday resort near Belur, the prominent temple town of Karnataka. 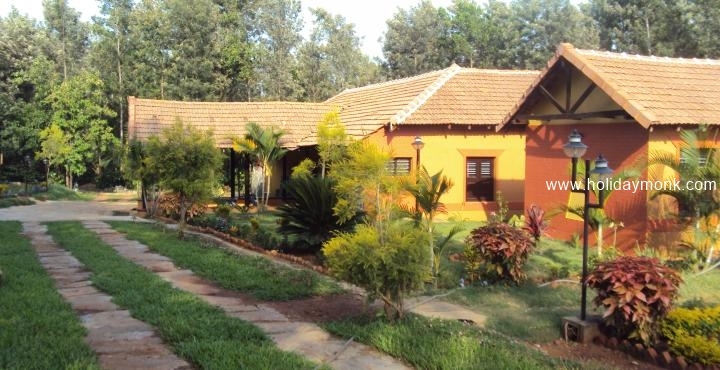 It is a premium resort that is located close to Chikmagalur and situated inside 14 acres of lush green coffee & pepper plantations. 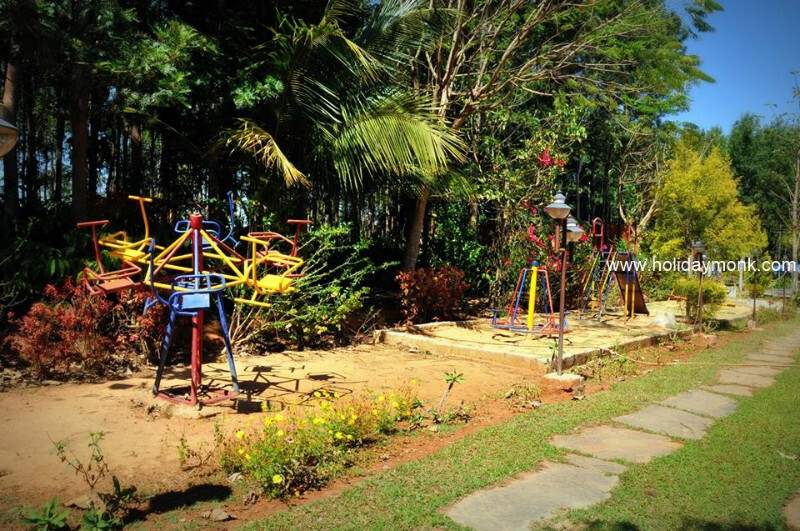 This Plantation resort in Belur is surrounded by green meadows and thin forests and this area has salubrious climate throughout the year. 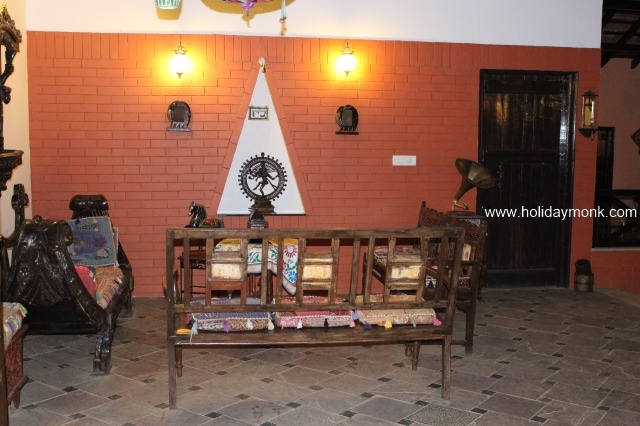 Tourists visiting Belur and Halebidu prefer to stay here as it is conveniently located and can easily be accessed. 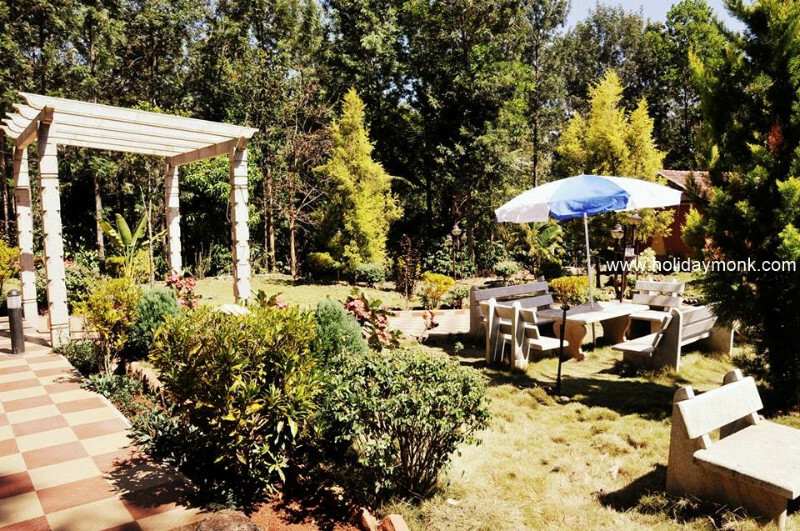 The Green Pastures resort near Sakleshpur has been designed and nurtured on the lines of a blend of ethnicity with a sprinkle of heritage and culture. 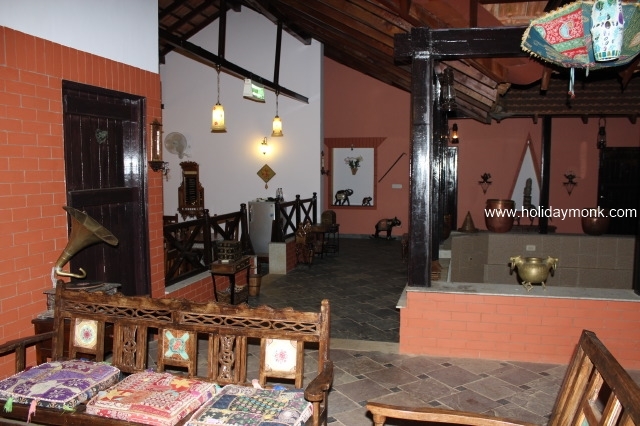 It is the only heritage resort in Belur. 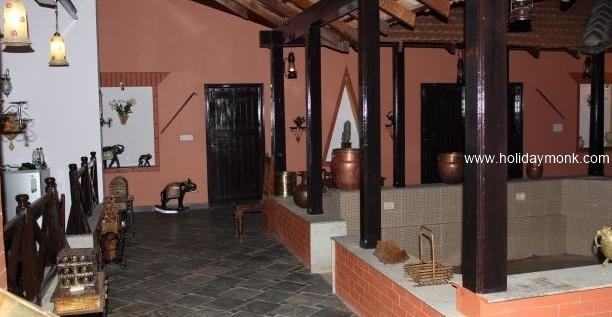 Based on ancient living style of Malnad with thatched roof & wooden serene evolves the concept of a centralized courtyard that makes it very unique. 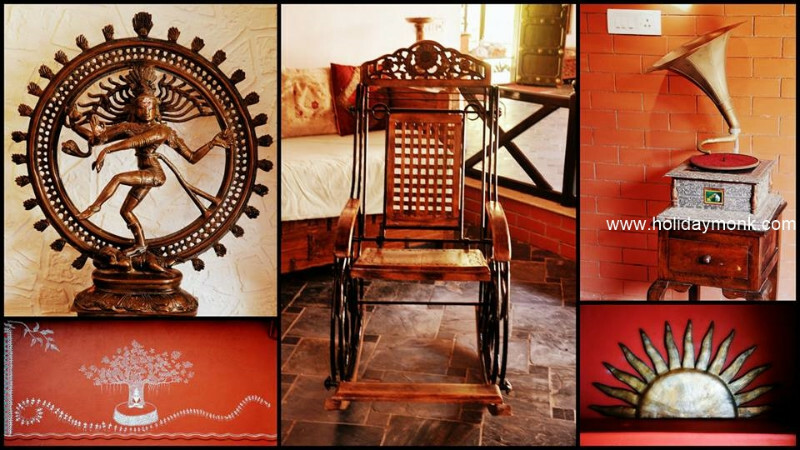 The rooms are exclusively designed with a heady mix of Rajasthani and Kerala architecture. 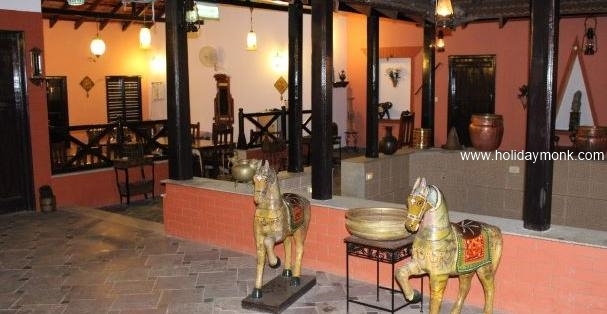 The resort accommodation in Belur is regarded with great favour for its Malnadu cuisine. 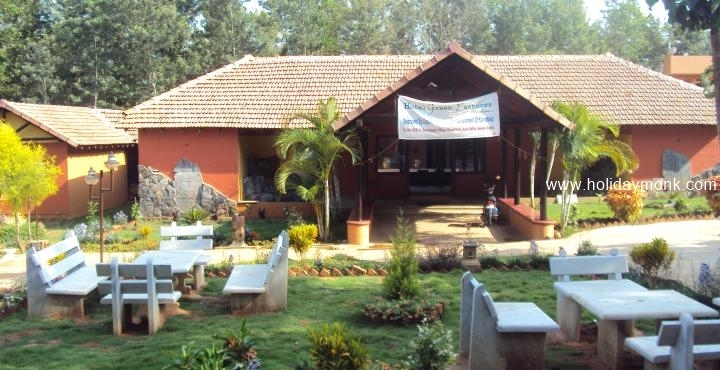 This environmentally friendly resort in Karnataka has popularized the theme of open air conferencing under serene nature and is a popular destination for team building, motivational training and related corporate activities. 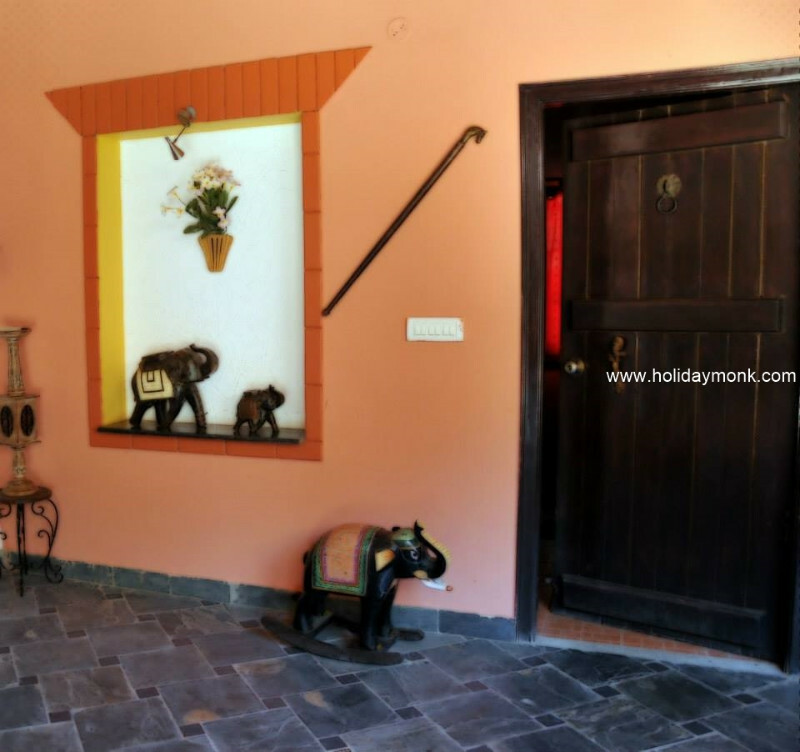 The rooms of “The Green Pastures” are designed keeping in mind the feel of royals have been fitted with sprawling “Chapra Machams” enthralled with attractive paintings and lightings, blends with the clients’ feel and taste. 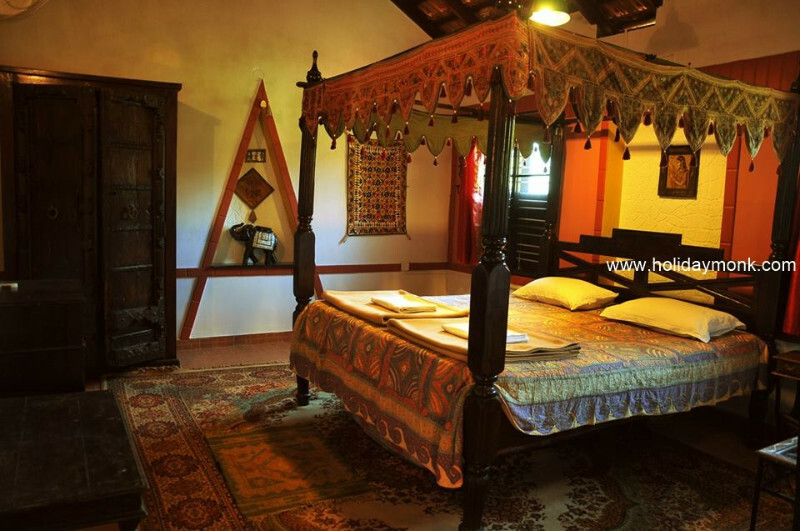 09 Heritage rooms with a mix of Kerala and Rajasthani architecture are available for stay. 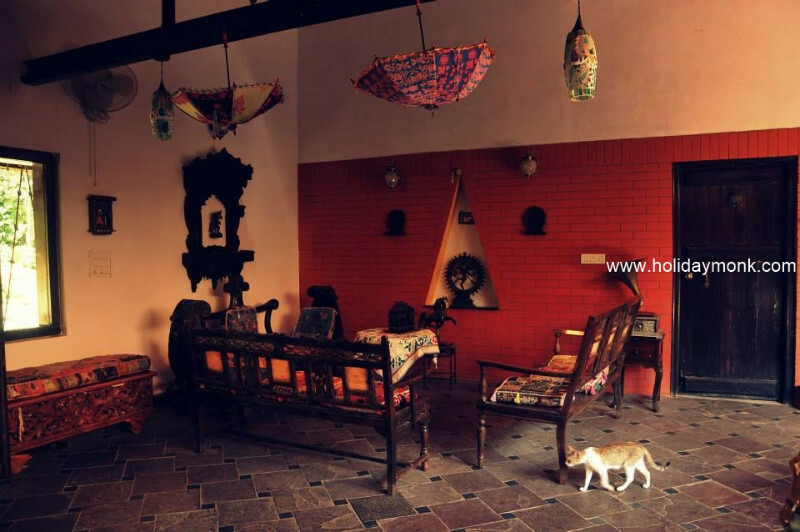 The major tourist attractions in the region are Belur and Halebidu. 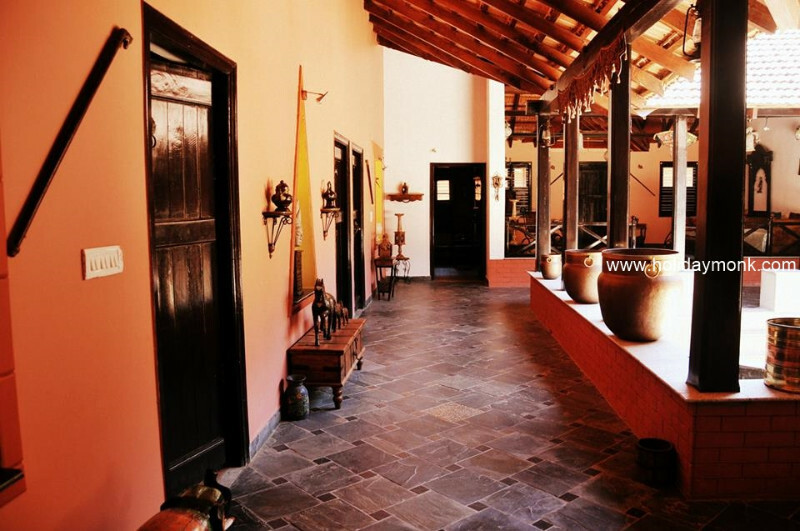 They form a major attraction specifically for those people who are interested in exploring the rich legacy of a place, through its ancient monuments. Belur and Halebidu are World heritage temple towns in Karnataka which are conveniently located near Chikmagalur – the coffee plantation region of Karnataka; Sakleshpur – the scenic landscape of Karnataka and Moodigere – the land of rivers, lakes and natural splendor. By Air: The nearest international airport is Mangalore (168 Km) with connections to most destinations in the Middle-east region. However, a bigger and better airport with plentiful taxi services is Bangalore International Airport (232 Km). By Road: Well connected to all important cities of Karnataka. Regular buses connect Belur to Hassan (37 Km) Halibeedu (16 Km) Arsikere (60 Km) Dharmastala (98 Km) Bangalore (224 Km) Belgaum (424 Km) Chickmagular (27 Km) Madikeri (136 Km) Mysore (155 Km) Shimoga (122 Km) and Shravanabelagola (87 Km). 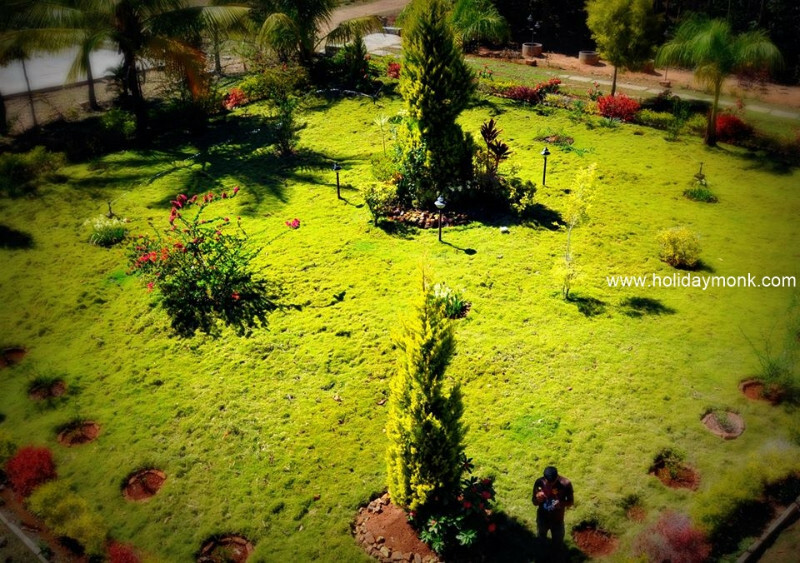 By Rail: Nearest Railway Station is Hassan (37 Km) which is connected to Bangalore, Mangalore and Mysore. 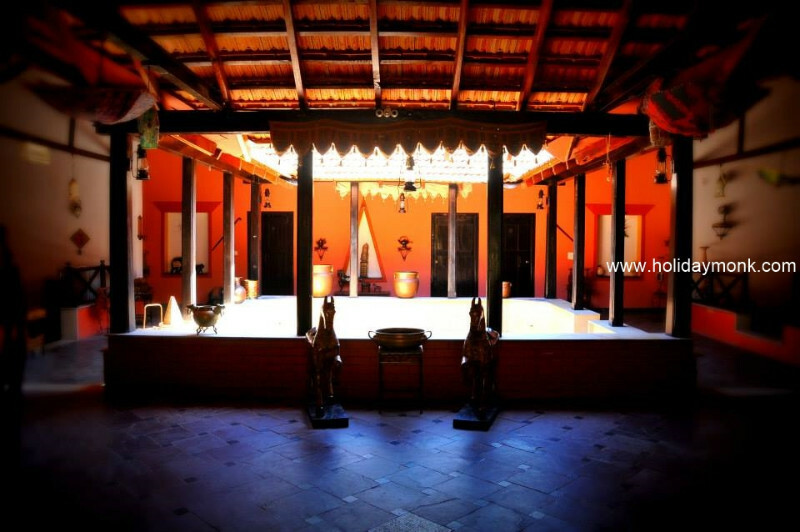 The KSTDC Belur, Halebid, and Sravanabelagola tour runs daily in season (April to June and Sept to Nov) and four times a week the rest of the year. There are also tours run by private operators departing almost every day.